The East Iceland Heritage Museum preserves the history of East Iceland by collecting and preserving things that reflect the society, culture and everyday life of people in the area, from past to present day. The museum has two permanent exhibitions, one about the reindeers in East Iceland and one about the old rural household in the region. The museum also has diverse temporary exhibitions through the year. The East is the only part of Iceland where you will find wild reindeer. They contribute to the unique nature and are strongly connected to the region’s history and culture. 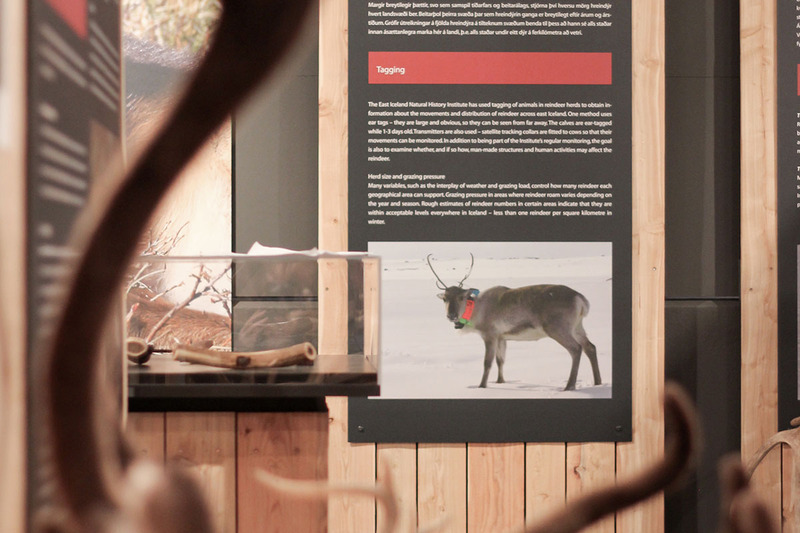 The focus of the exhibition is on the reindeer's nature, characteristics and survival, as well as reindeer hunting and how reindeer products have been used in fashion design and handcraft. 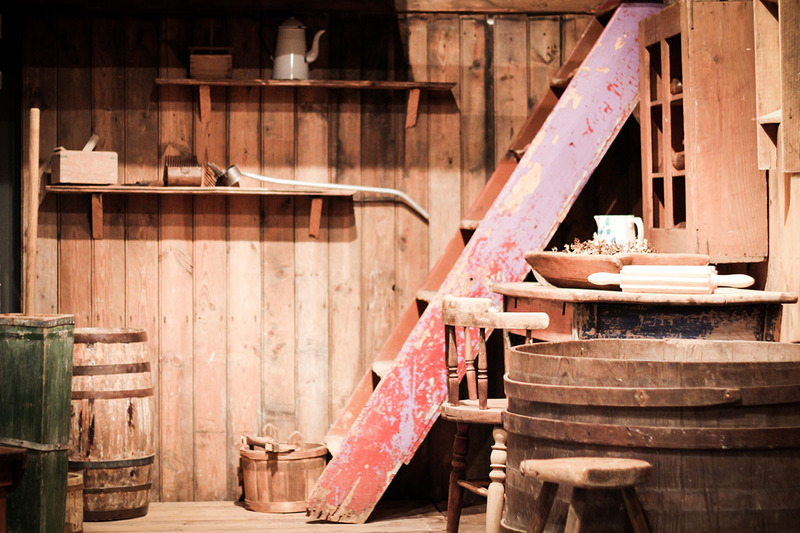 On display are items from the historical old rural community of East Iceland that lasted until the mid-20th century. Some items relate their practical roles in everyday life, while others bear witness to the fact that life was not only about basic survival, but also about creating beautiful things for decoration and pleasure. OBS: The museum is closed during Christmas, we open again on January 2nd. Adults (18 years old and older): 1200 ISK per person. Groups with 10 people and more: 900 ISK per person. Children (17 years old and younger): Free.